The Masters Collection study group! If you’re a Masters Collection member, you know how much great education and information is available on the website. Some might even say it’s TOO much. You don’t know where to start. We’ve heard this feedback, so we want to help you focus, stay on track, and dive DEEP on some of the most important topics for your business. Enter…. 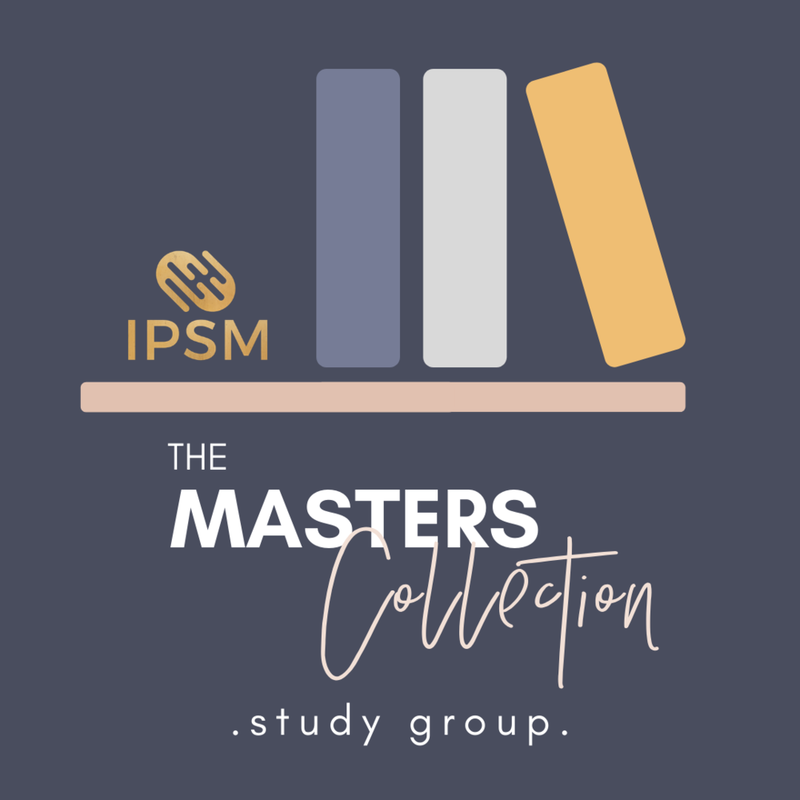 The Masters Collection Study Group! Every six months, we’ll choose a different topic that we are going to study deeply together as a community. We’ll assign one class from the Masters Collection that we’d like you to watch during the 6 weeks. We’ll also assign a book on the same topic that we’d like you to read. -We all benefit from clear assignments and accountability. -It will keep everyone focused and on track. -We will bring in experts from outside our industry for fresh perspective. -It’s fun to go through the same material as everyone else, so we have a shared language to discuss and learn together! Study Group Call: Feb. 28, 2:00 EST. Look for an email on the 15th of the month with an invitation to sign up for the Study Group Call and submit questions for our guest expert! Not a Masters collection member? Join here!